A study was recently published about the effect of the horrible air quality in China on its residents and their health. The study, researched by the Proceedings of the National Academy of Sciences, resulted in an estimation of a loss of five and half years on a person’s life living in the northern portion of China. China’s pollution problem has been existent and apparent since the 1990s. Their extremely rapid growth and development has caused a large amount of greenhouse gas emissions to enter the atmosphere in a relatively short amount of time. The researchers looked at data from a time span of 20 years, including air quality readings from 90 different Chinese cities between 1981 and 2000, as well as the morality data of 145 locations across the country from 1991 to 2000. From the morality data, the causes of death were divided into two separate categories, cardiorespiratory and non-cardiorespiratory. The cardiorespiratory deaths were then looked at separately to further determine if cause of death was by respiratory illnesses or lung cancer—both can be a result of poor air quality. The researchers have found that there was a significant difference in results of residents living in Northern China to those in Southern China--the Huai River was used to divided Northern and Southern China. The researchers believe that the Northern areas of China have released more pollution into the atmosphere as a result of “Mao-era economic policies that subsidized free coal-burning heating systems in cities located above the river,” while the southern areas were denied that option. Furthermore, the researchers estimated that during the 1990s, 500 million residents residing in the northern part of China collectively lost 2.5 billion years from their lives! There have been many assumptions made of the air quality in areas such as Beijing, stating that living there is equivalent to smoking a pack of cigarettes daily. However, one of the researchers made clear that this was false, and stated that it was more equivalent to smoking a 1/6 of a cigarette every day. Therefore, individuals living in the northern areas of China, or in polluted cities anywhere in the world, should take extra precautions when going outdoors. 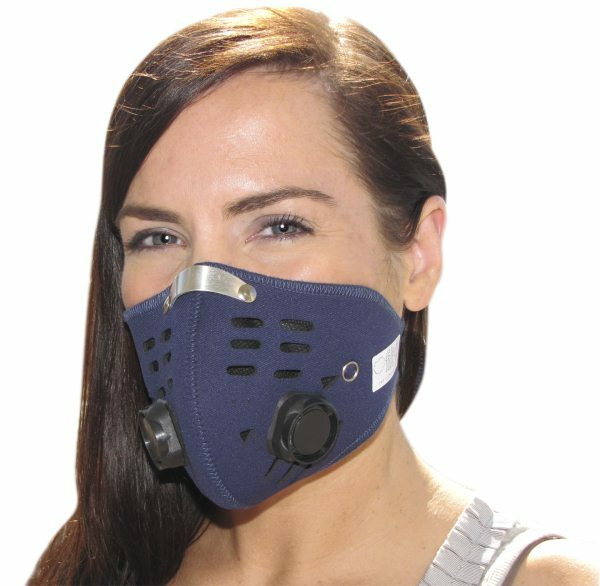 Individuals should never leave the house without wearing air pollution masks. These masks filter out the pollutants in the atmosphere so people are able to breathe in fresh, clean air. While air pollution masks are best, any type of mask that covers the nose and mouth will do. Individuals should also keep air purifiers in their homes to remove the pollutants that have managed to sneak inside home interiors. As with the air pollution masks, air purifiers filter out pollutants, as well as allergens, in order to create a clean interior atmosphere to keep household members healthy. You can also find smaller air purifiers for cars and other traveling purposes.